Keeping Crystal Beautiful, One Plant at a Time! Spring is here, and it’s fun to see the foliage return with warm temps. 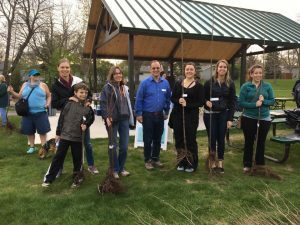 Crystal Park and Rec hosted our annual Arbor Day Celebration on May 3, planting a tree at Yunkers Park. 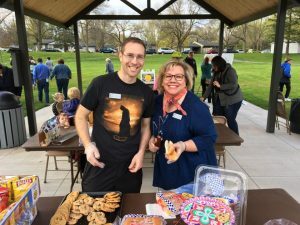 Several neighbors showed up to help clean the park, plant a new tree, enjoy hot dogs and take home a tree. Thanks to Crystal Fund for donating the trees, city staff, council and Park & Rec Commission members for helping! 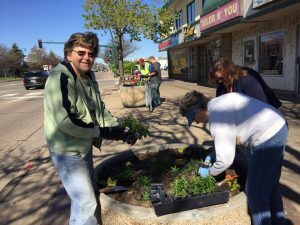 Crystal’s Outreach Task Force held a Bee Friendly planting event on May 6. Hundreds of pollinator-friendly and drought-resistant plants were donated from Crystal Fund for Community Progress. 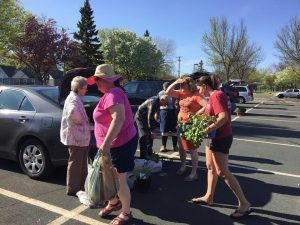 You’ll find them in planters along Bass Lake Road, Broadway Ave, City Hall and Crystal Community Center. 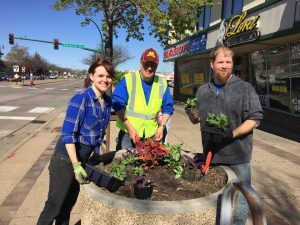 Thanks to volunteers, city staff and Council Member Elizabeth Dahl for organizing! 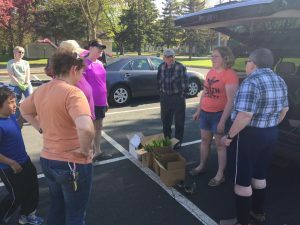 Resident Bridget Gavin organized a Crystal Community Plant Swap on May 7 with many more participating this year. Neighbors brought plants to share and some to take home. Bridget is organizing another plant swap on September 24. This event is open to the public — so invite your friends and family to join in – the more participants, the better the plant exchange! 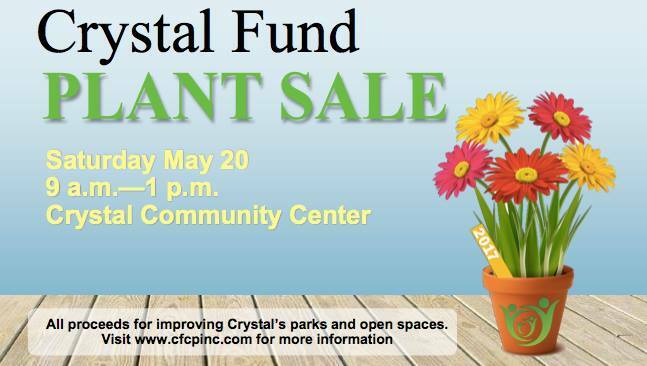 Finally, don’t miss Crystal Fund’s Annual Plant Sale on Saturday, May 20 from 9 a.m. to 1 p.m. at the Crystal Community Center, 4800 Douglas Dr. N. Proceeds from the sale go towards improving Crystal’s parks and open spaces. See presentations on pollinator-friendly gardens, proper pruning techniques, sustainable lawns and landscape design. Expert presenters also will be on hand to answer questions.